I didn’t realize that I haven’t posted these diapers in a while!!! I thought I had them Reviewed on Part #1 but when I checked, I had missed it. So sorry! Not a lot, but here it is. If you need to find out more on other diapers, check out the other parts by clicking on the links. This diaper was given to me by Kendra, a local cloth diapering mama. She wanted my review on it and it was very kind of her to do this. Thank you, Kendra! What I like: The fact that this is a local diaper, I am amazed at the quality. It is not too bad and it really is absorbent. 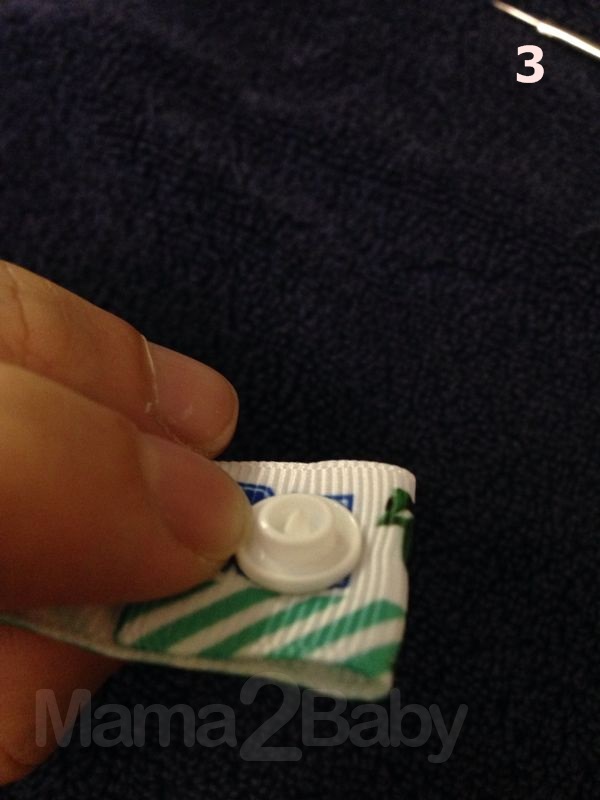 It has to be prepped properly before using because it is made of natural fibers. The minky material is very soft and leg gussets works very well too. What bugs me: It could be a little bulky because its insert is pretty thick. Also, the price. New ones can range from RM50-60 a piece. You can find other local brands cheaper. However, if you manage to get them on sale then it’s worth it. Again, thank you Mommy Kendra for this diaper! Leo looks so chunky in this photo! What I like: It is a AI2 system where you use a prefold/insert and a cover over it. The cover itself is high quality. It has good leg gussets to prevent leaks and easy to put on, only 2 snaps per side. What bugs me: The premium night insert wasn’t that great. It said in their website that it can last around 10 hours! I personally don’t think so. I don’t consider Leo a heavy wetter and it was soaked in the morning. No leaks, but soaked! I would use the cover, but the night insert, not so much. Maybe if I can get some other better inserts, it can be a good night solution. This diaper was lent to me by Jasmine, another cloth diaper mama addict like me. She lent me a few diapers to try out and review. And If I liked them, I can buy them. This is such a great way to know if you really like a diaper. There are so many brands out there and if there were a way mamas can lend each other, we can truly know what works for our babies. Every baby is different eh? What I like: This diaper is fail proof! You wont have any leaks if you prep it properly and if worn properly. The minky outer is super soft and the trifold insert is very good. It absorbs a lot and perfect for heavy wetters. I used it at nighttime and it did not leak at all. In fact, some parts of the insert was still dry! I absolutely adore this diaper and I had bought some for myself after returning this to Mommy Jasmine. Not pink for sure, hahaha! What bugs me: This is a side snapping diaper. To my surprise, it didn’t bug my husband he had put them on Leo like a pro! For me, it’s not really a big issue, just that it’s different. Also, this is a OS diaper. It can fit a tiny baby and a toddler, but only until 15kg or so. So if you have a chunky baby and a big baby, I’m not sure if this diaper will fit for long. But it is a good investment because you will surely use it for a year to a year and a half. What I like: The ease of use of this diaper is incredible. It is easy to put on and fits most sizes of babies. There are 4 rise adjustments settings so this diaper can really fit a tiny newborn to a big toddler. The double leg gussets makes this diaper leak proof and keeps all the mess inside. 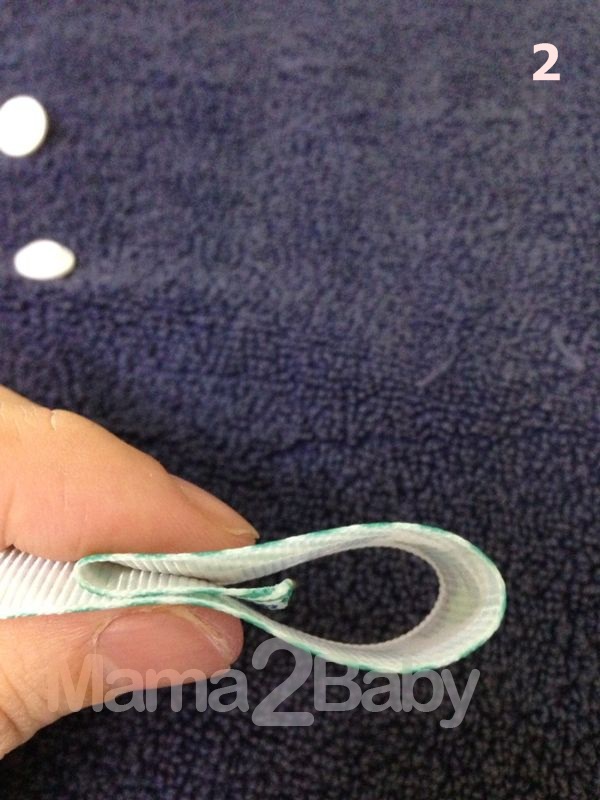 This AIO diaper has a tongue style insert which makes drying time much faster and the material is very very soft. The absorbing material is awesomely dry (the dry-est diaper I have ever felt, even when it is full). I would call this a go-to diaper when in a hurry or need a quick change. What bugs me: Pikapu is not very well known, but it is expensive. Mostly available in Australia and New Zealand, and some parts of Asia. Next would be the Velcro closures. I am not a fan of Velcro, except Grovia. This Velcro seems sturdier than the Bum Genius and many other brands, but it isn’t my favorite. If they had come in snaps it would be awesome. Having said all these, I also went ahead and got some for Leo after returning this to Mommy Jasmine. What I like: This diaper is charcoal bamboo lined and comes with the charcoal bamboo insert. CB inserts are very absorbent and soft. It makes this diaper very comfortable for Leo (I believe so because he would poop in them very fast EVERY time I had it on him, haha). It’s double leg gussets keeps all the mess just like the Pikapu and because of the material, it is so easy to spray off the poop. It comes right off fast and very easy to clean. Hubby cleaned them without complaints and even told me that he was impressed at how easy it was. The price of this diaper is cheap too. Range from 25-35 a piece, made in Singapore. What bugs me: The insert for this diaper is standard and there is no snap down like the Bum Genius or different sizes like the Charlie Banana. 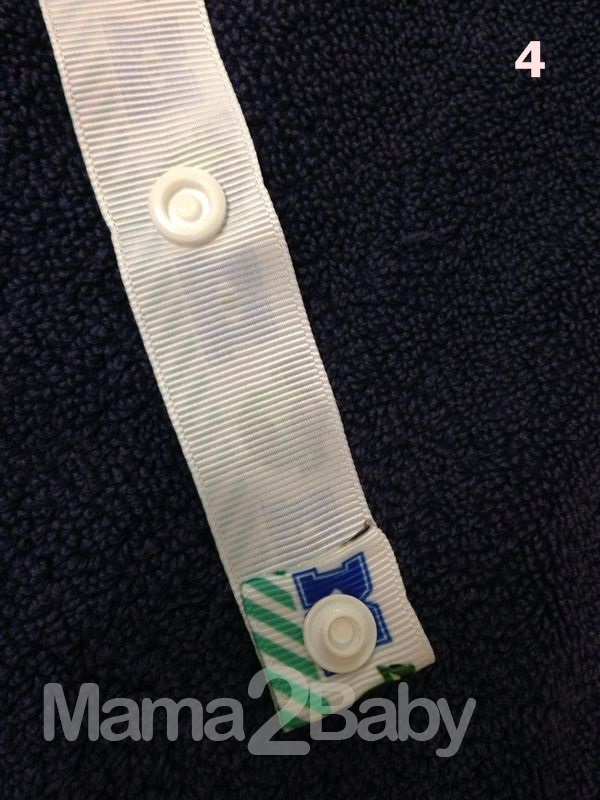 Leo is only on the second snap rise adjustment and the insert would stick out from the diaper. I have to fold it down slightly to make it fit. This diaper is also pretty bulky (Leo cries if its too bulky especially at night, telling me he is uncomfortable) and the snaps is not as the other brands. When I say easy, I refer to the way it would automatically fit into the cap and there is no need to count how many snaps away (if you know what I mean). What I like: I LOVE this diaper. It is the only pocket diaper that is so versatile and can be adjusted so easily. 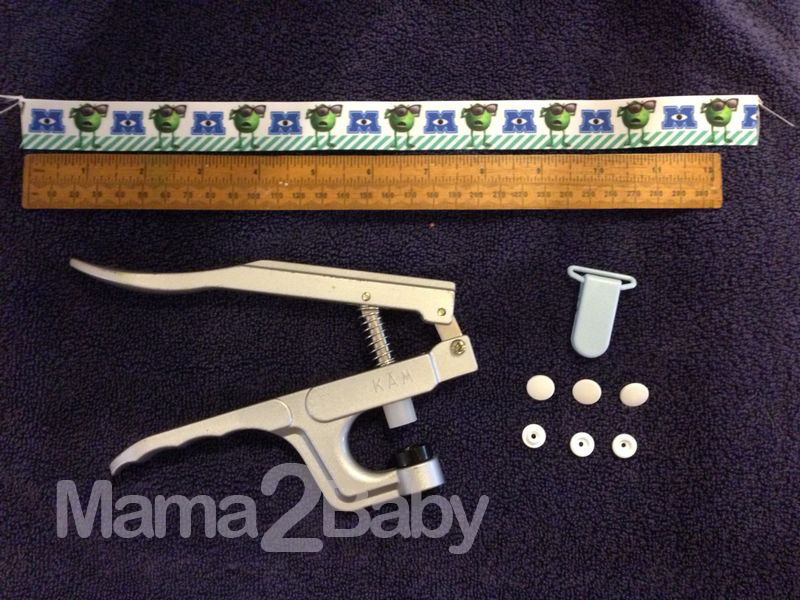 The 2 snaps on each wing can easily be placed according to how your baby fits (i.e. if he has chunky thighs, you can snap it further away and tighter if he has skinny legs; you do not need to follow the exact cap for each snap). There are gussets at the back of the diaper and in the front as well, making it more fitting on the baby. This diaper has a lot of room to grow. I can see Leo wearing this pass 2 years if he still hasn’t potty trained. The envelope style pocket makes it easy to stuff (like SUPER easy) and you can stuff more than 1 insert. The pocket is big enough for you stuff more than 1 insert and maybe use for a nighttime diaper. What bugs me: You cannot get this diaper locally, not even our neighboring countries. I got this diaper from the US and it is not cheap. It also does not come with an insert. You can stuff it with anything possible (i.e. microfiber insert, prefolds, flats, anything you can think off). The leg gussets tend to curl outwards (similar to Baby Beehinds), so sometimes if it isn’t put on properly, it may wick on baby’s clothes. But I really like the fact that this diaper is trim and yet has so much room to fit on baby. I will definitely get more when I have the chance! I hope you find these reviews helpful. Again, this is what works for Leo and every baby is different. If you have any questions, please let me know in the comments below or email askmama2baby@gmail.com and I will respond to you. Stay tuned for the next part of the review: fitted diapers! I’ve always wanted a pacifier clip for my Leo but each time I walk through the shops, they would cost between 20-40RM (a fairly good brand). I would not say that I am a mom who does not spend on her kids, but RM20 for a clip to keep his pacifier from dropping? NO WAY! So I tried to make my own clip with some tools I can easily get and what I already have at home, and it was a success! 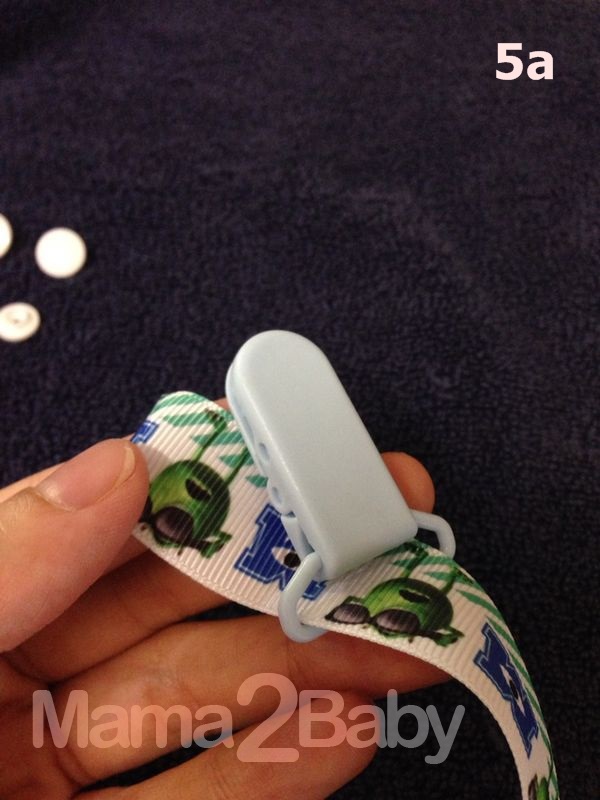 Here I would like to show you how you can make a pacifier clip for your little one (don’t worry; you do not need a sewing machine! *sigh of relief* and it is so easy! 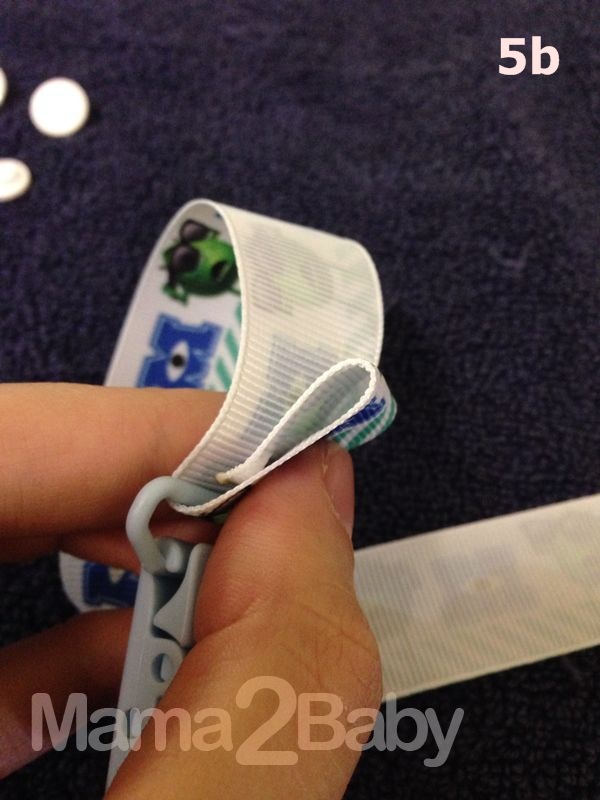 Step 1 – Use a lighter/glue gun to burn off the little bits if ribbon at each end, to keep them from fraying. Step 2 – Fold one end of the ribbon down once (about ½ an inch), and then fold down again (leaving about 1 inch gap). Then, poke a hole with a sharp tool right in the middle of the first fold (I used the other end of a blackhead remover). Step 3 – At the first fold, place a cap at the back of the fold into the made hole. 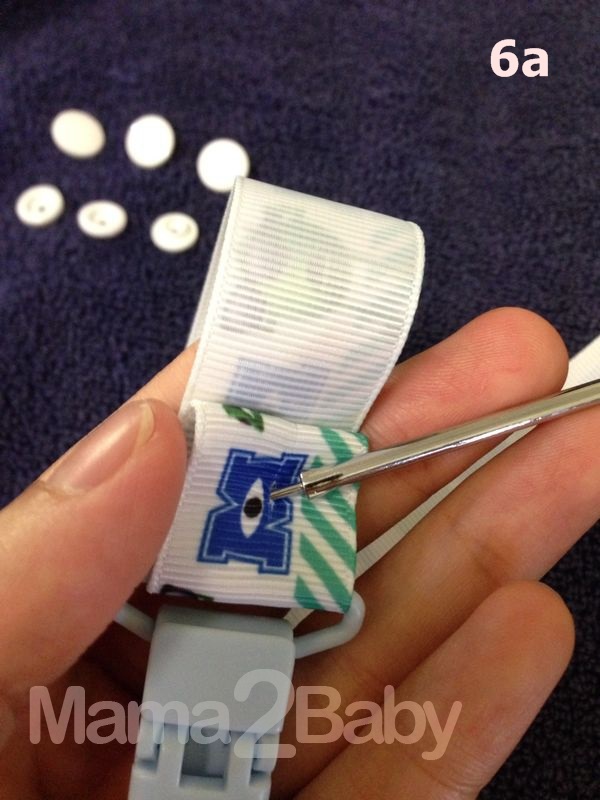 Then, use the KAM snap plier to fasten the male die onto the cap. Step 4 – Do the same with the 2nd fold hole, but use the female die this time. Step 5 – On the other end of the ribbon, fold down again once (about ½ an inch) and slide the suspender clip through; facing upwards. 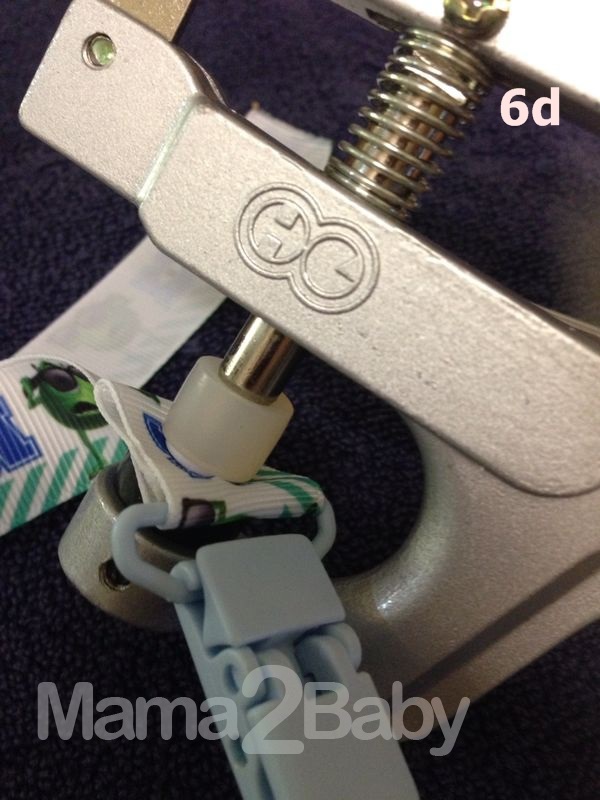 Step 6 – Fold down again (to secure the clip) and poke a hole through. 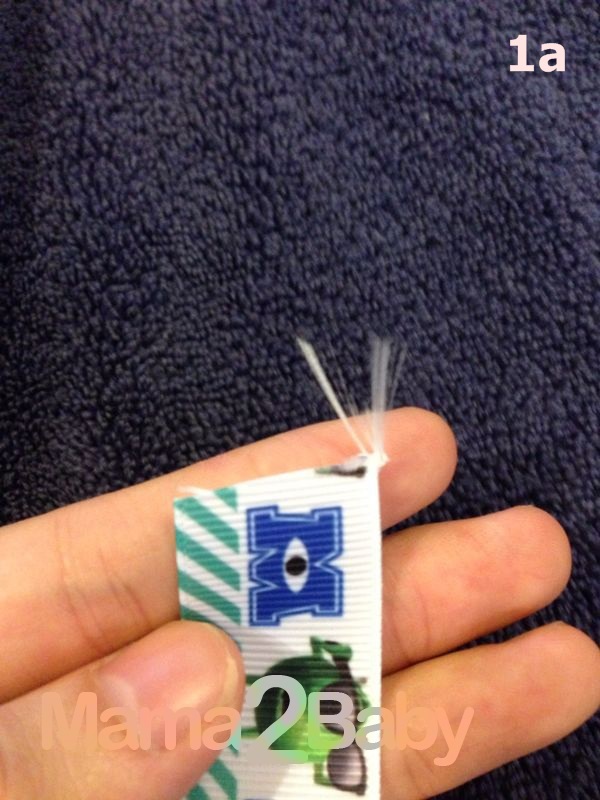 Place the cap at the print side up and fasten it with the female die using the pliers. 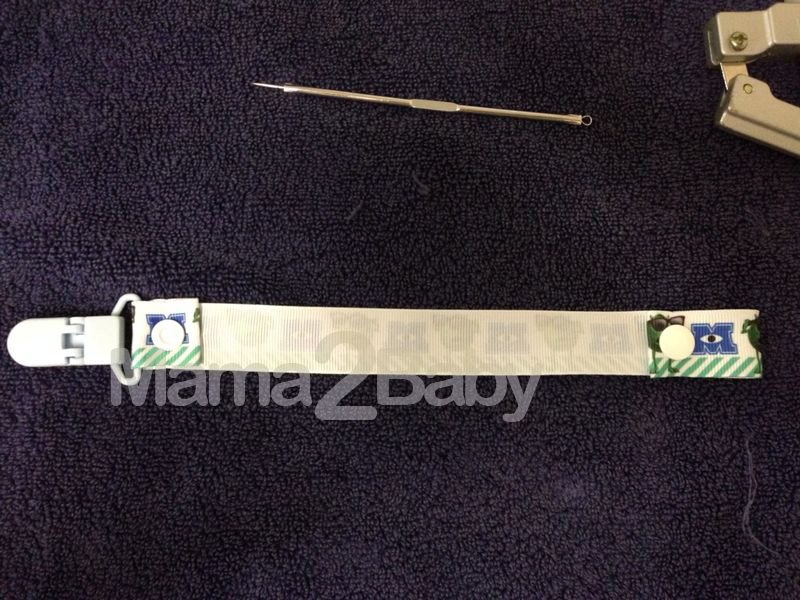 Step 7 – Place the pacifier ring into the open end and snap it shut. YOU ARE DONE! 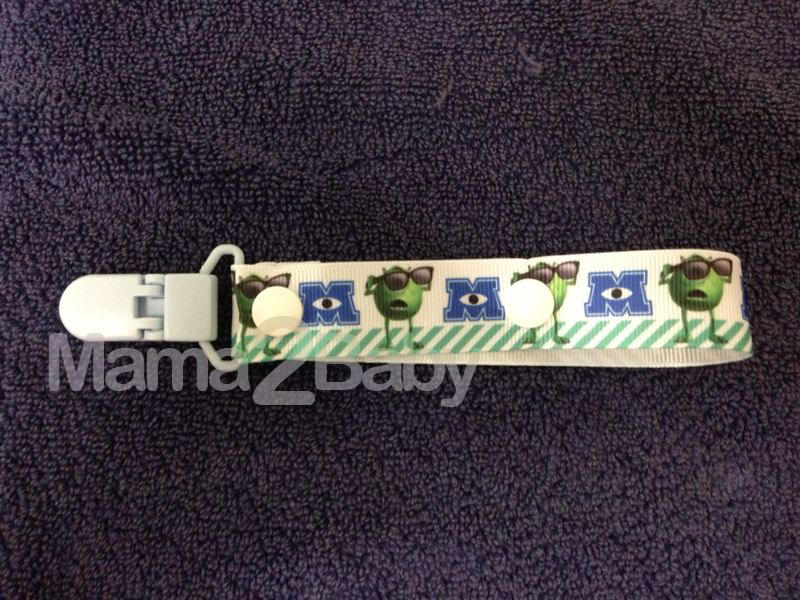 You have just made an easy pacifier clip for your little one! 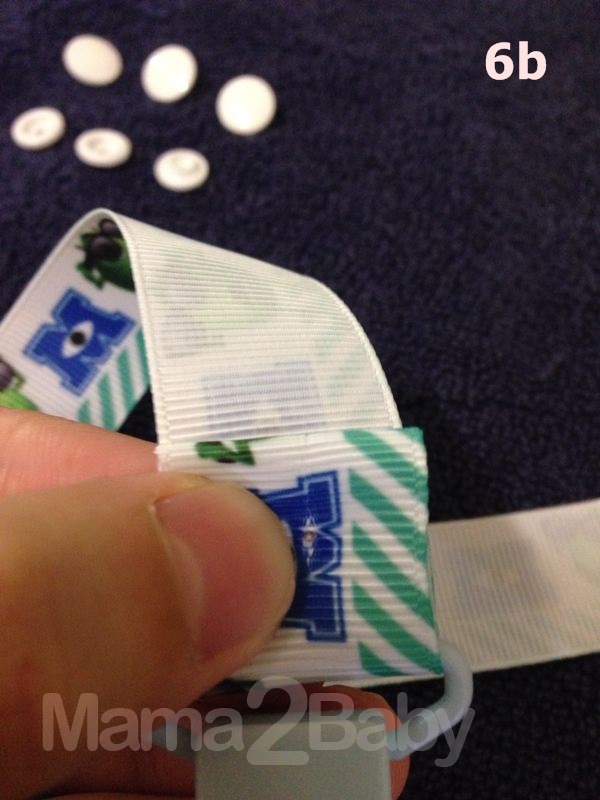 You can also adjust the length of the ribbon for a newborn baby. To make it shorter, unsnap the open end, and snap it up all the way to the suspender end. 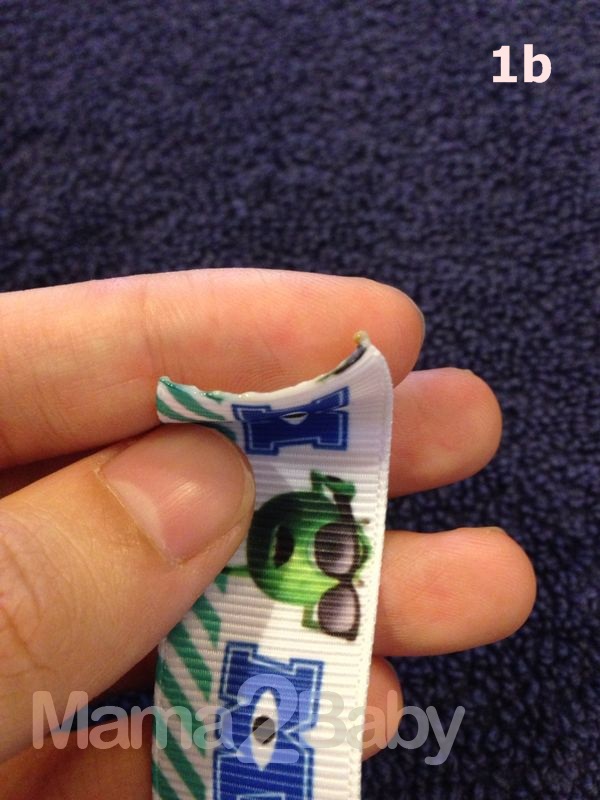 This way, the ribbon is much shorter and will not tangle on baby’s arms. 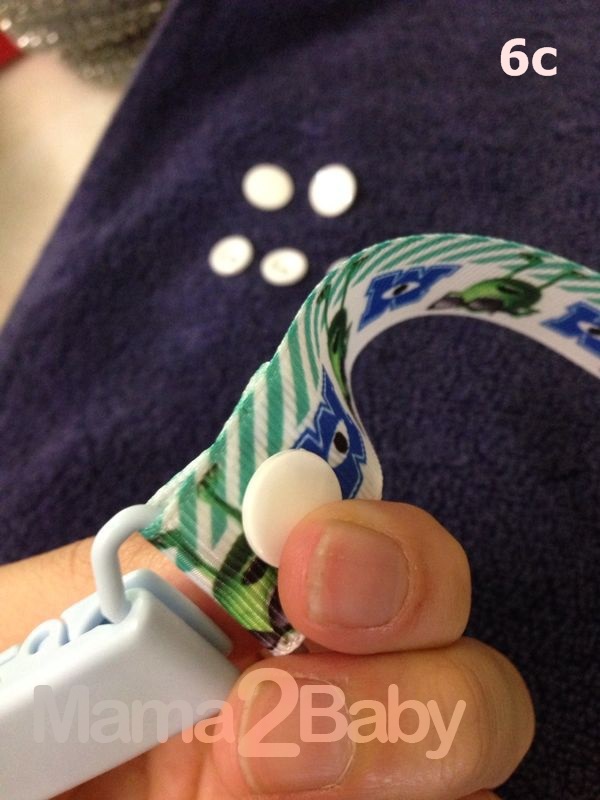 I hope this helps you troubleshoot pacifier issues and save money. The cost of making this clip is only about 5RM (or less).